We use only Hokkaido buckwheat flour. 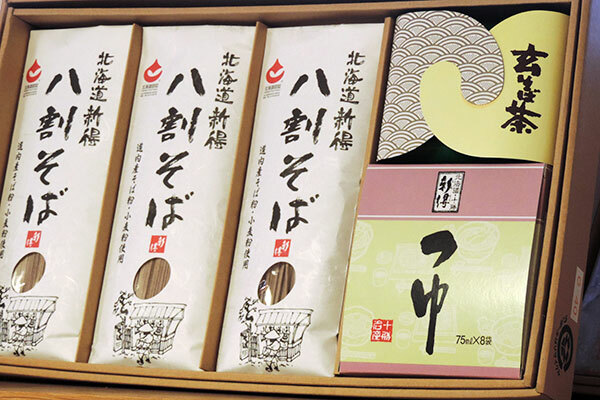 Shintoku product can purchase in adjacent "Tachi of side". 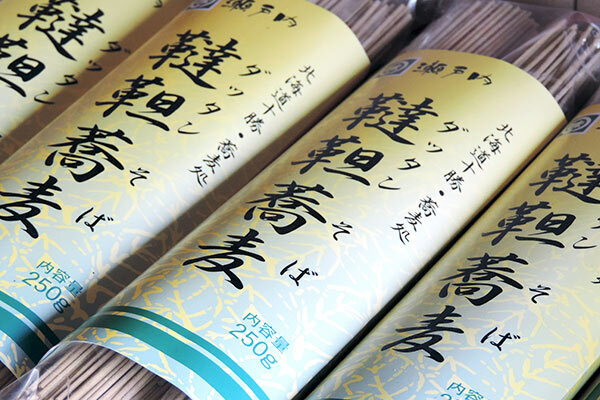 We produced the home of Sanuki-udon, traditional technique of Kagawa and delicious noodles using Hokkaido superior soba, wheat.